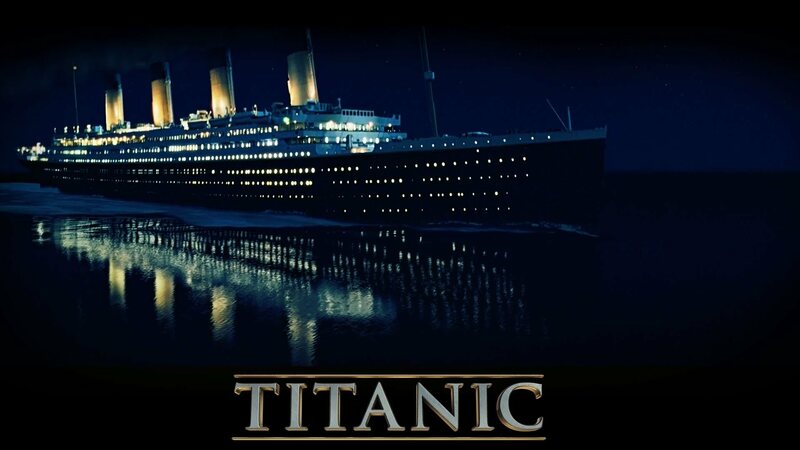 This entry was posted in Based on Real Events, Thriller and tagged atlantic ocean, centenary, disaster, film, gloria stuart, iceberg, james cameron, kate winslet, kathy bates, leonardo dicaprio, molly brown, movie, oscar winner, review, sanctum, titanic, tragedy, unsinkable, white star line. Bookmark the permalink. Very good review. As for mine, I just decided to critique the addition of 3d rather than the movie itself. I don’t know if you saw it the when it was first released. I did. I can agree that Leonardo’s part was too cardboard. Gloria was definitely the best acting. Interesting bit of trivia I learned is that James Cameron is a shipwreck enthusiast. 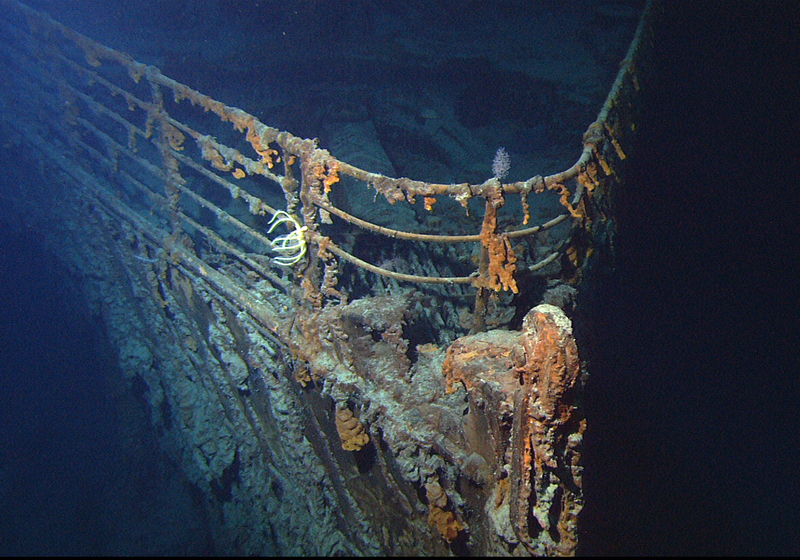 You could understand why a wreck like the Titanic could blow so many people away once it was discovered. Thanks! No I did not know that about about James Cameron, but it does not surprise me. 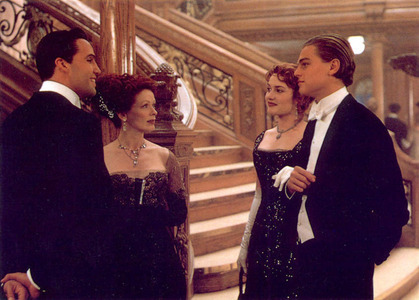 Besides, there is something fascinating and almost mystical about the wreck of Titanic. 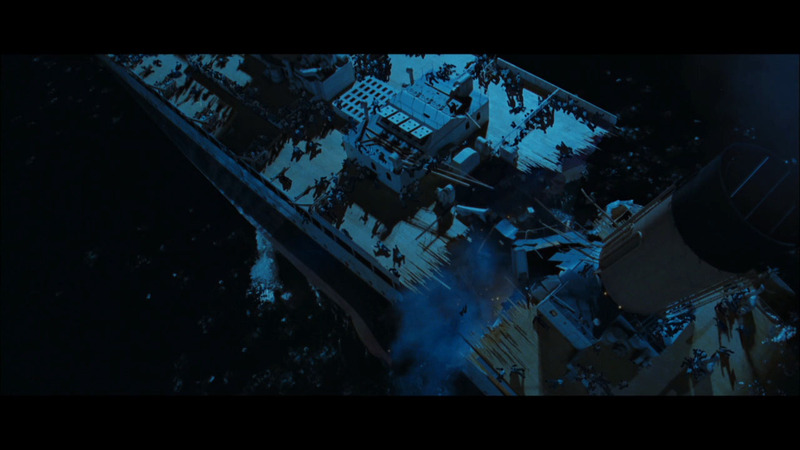 3) I’m not sure Titanic will every “do the tragedy justice.” I don’t think that’s what it’s trying to do. Similarly, United 93 did not do justice to 9/11. That said, I think your criticism of Cameron’s use of dialogue is valuable. I’m glad I read this! Thanks, I’m glad you enjoyed it. I think there was an element of the film doing justice to the tragedy as Cameron put so much detail into even the smallest of things. Nonetheless, I can understand your point. Glad we both agree on the poverty of the dialogue.